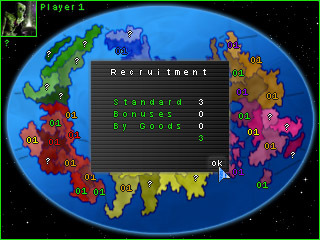 at Defend Your Colony, the new multiplayergame on your GP2X. Playable up to 6 people, the GP2X is reached around from move to move and everyone in the group tries to defend its colony. A new version has been launched. After fixing several bugs this update focuses on a better control function beneath the F100. If you don´t use or have a touchscreen you can control important dialogues in the game also via the standard keys of your GP2X. 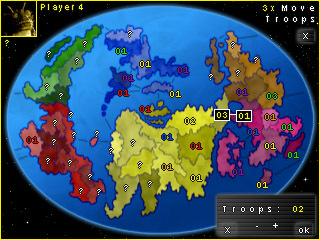 See key placement under http://www.defendyourcolony.com/content/static/show/view/gameoptions. 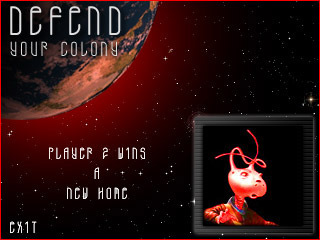 Since today Defend You Colony get his own homepage. We hope, that we can make our game mor popular by this way. If you have any proposals or idea, contact us in our board. It's decided. We tried hard but we ve lost. Defend Your Colony get only the 5. place in the contest. 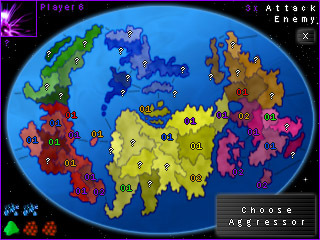 But this distaster does not mean, that Defend Your Colony will not developed further more.